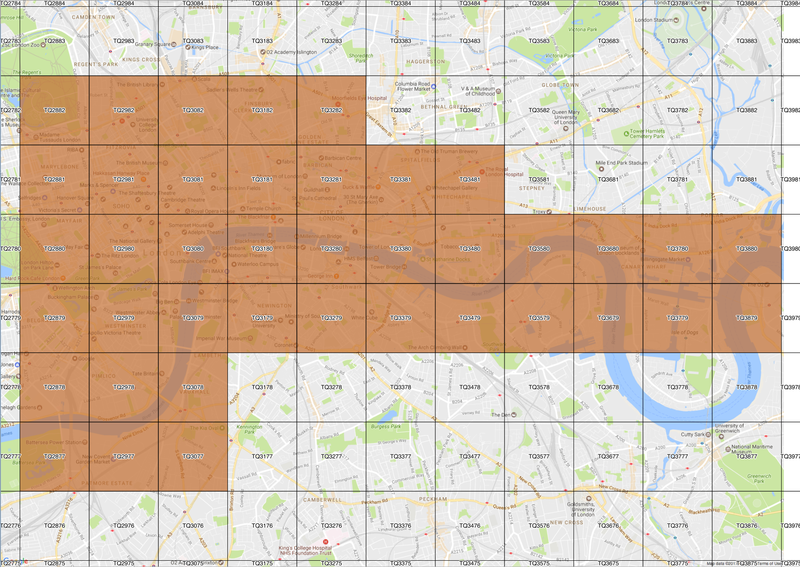 40km2 of Central London has already been 3D modelled & is good to go! – Therefore, attracts a cheaper price than the rest of UK. Because we’ve already 3D Modelled 40km2 of Central London that is why it’s less expensive! Check this coverage map to see where your site covers. 3D Model Prices – Other Options. We also offer fantastic pricing for our London 3D Model Subscription service & a really great inexpensive Ordnance Survey basic 3D Massing model. Save £1000s per year from subscribing to our London Model. Every order includes 3D Model, OS MasterMap & OS Terrain 5 Height Data. Bargain!